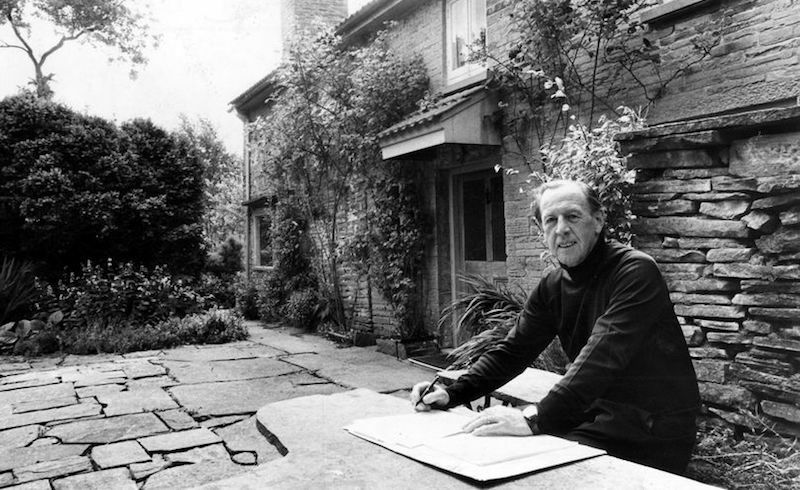 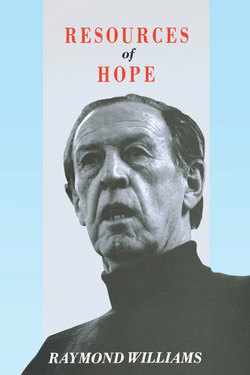 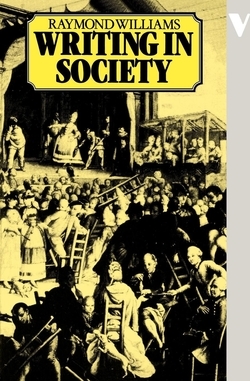 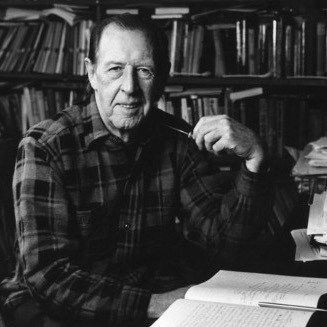 Raymond Williams (1921–1988) was for many years Professor of Drama at the University of Cambridge. 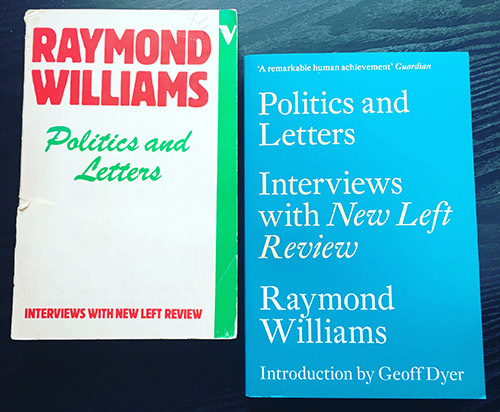 Among his many books are Culture and Society, Culture and Materialism, Politics and Letters, Problems in Materialism and Culture, and several novels. 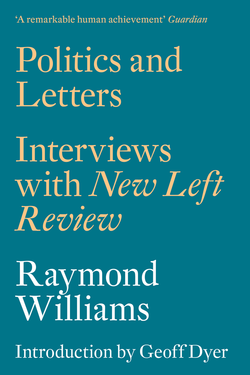 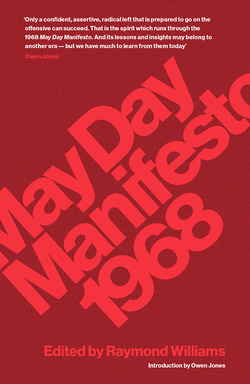 New Left Review recently republished a relatively unknown 1961 essay from Raymond Williams on the 'Future of Marxism'. 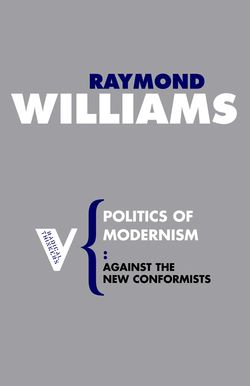 In this article, Daniel Gerke responds to the article and offers an illuminating account of what is identified as the consistency of Williams’s internationalism. 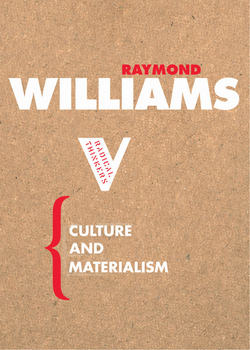 Ben Harker maps Williams’s developing positions on the relationship between culture, consciousness, class power, and socialist strategy. 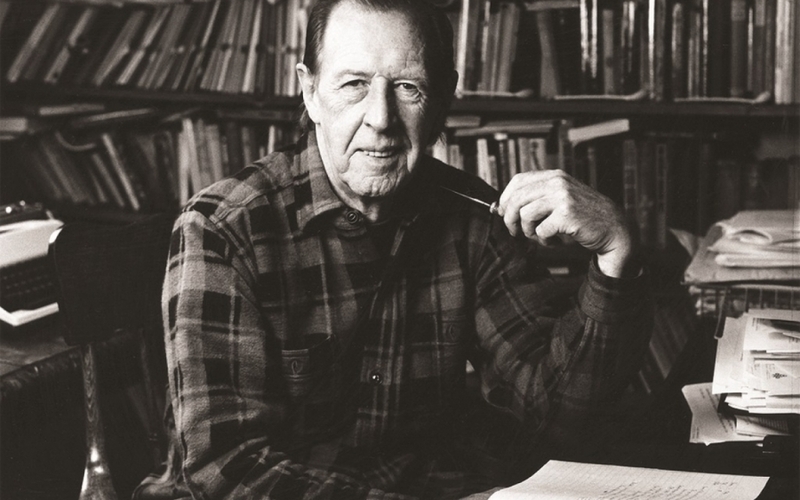 In a conversation with Phil O'Brien of the Raymond Williams Society, Michael Denning discusses his four decades of learning from Williams' work.